Escentual is one of the places that I often shop for beauty products. 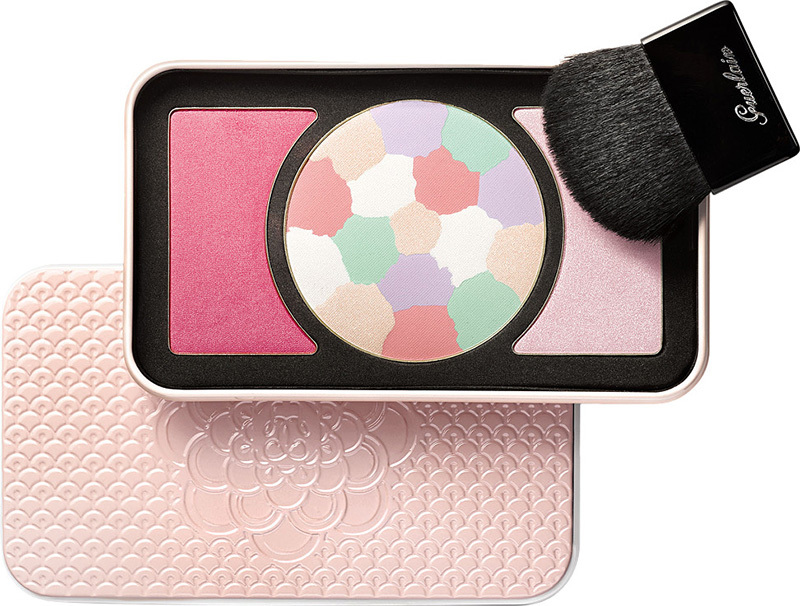 While browsing today I stumble upon New Guerlain makeup products. Actually they have been duty free exclusives and I’ve seen them in the shops at the airport. 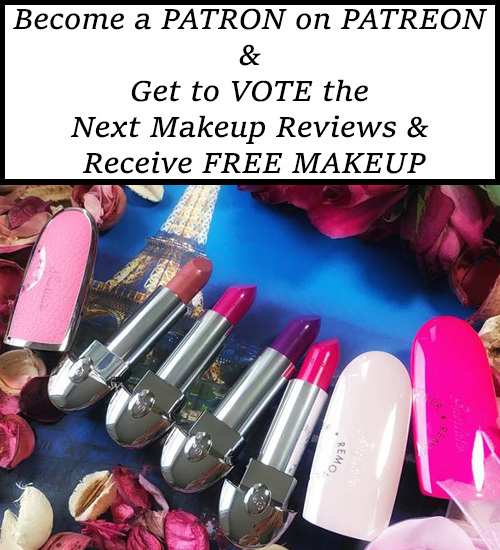 Escentual has recently listed them on their website so you can start shopping these gorgeous Guerlain travel exclusive beauties. UK Launch Date – Now at Escentual – Use codes: ESCENTUAL10 for 10% off all orders over £70! and ESCENTUAL15 for 15% off all orders over £120! I don’t know if you remember but back in Spring I did a few Instastories videos showing you guys these products. I was so close to buying Guerlain Meteorites My Palette and I regretted not having done so. Well this is my second chance now, especially since they have these two promotional codes. 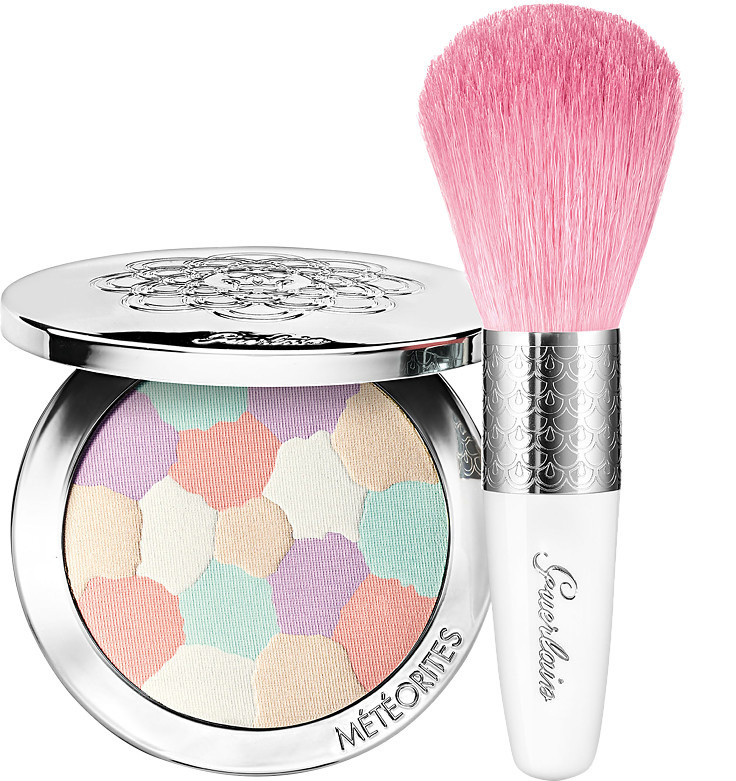 If you are a Guerlain lover I’m sure you’ll be tempted by these new meteorites products. Or you can try to resist the new Terracotta Sun Destination – Sun Light Duo Bronzing Powder. You remember the XXL packaging right? 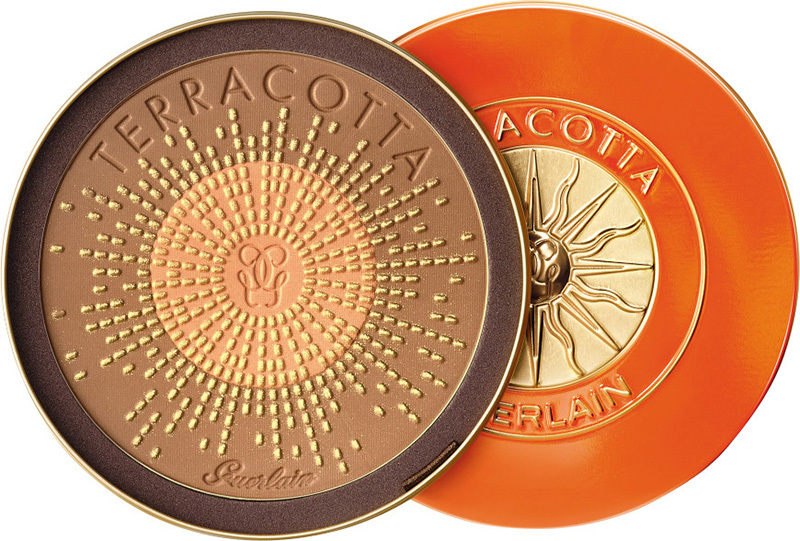 Guerlain went crazy this year and released several editions of terracotta powders. Ups…that reminds me that I haven’t even review them all since I bought them. I got all the editions this year but I haven’t had time to review them all. I will do so since many of them are still available in stores. Achieve sun-drenched radiance with the Guerlain Terracotta Sun Destination – Sun Light Duo Bronzing Powder, a buttery-soft powder that will effortlessly enhance the complexion with a golden glow. Combining the natural-looking bronze of the bestselling Terracotta shade 03 together with a skin-energising shade of coral pink, the XXL Sun Destination Bronzing Powder will transform the complexion with a flattering touch of sun. Ideal for those who like their bronzer to be boosted with glimmer, the precious hints of gold within this luxurious formula will effortlessly catch the light whilst fine mother-of-pearl will imitate the dazzling light of sun-kissed skin. The Terracotta Sun Destination Bronzing Powder will become your year-round essential for a sunless glow. Not just a pretty face, its signature GUERLAIN compact design makes it ideal for popping into your handbag for effortless application whenever, wherever. The ultimate ticket to radiance for uneven and dull skin, this carefully selected trio has everything needed to correct, blush and highlight your complexion to perfection. Neutralise redness, counteract dark spots and combat sallow undertones with the radiance-inducing Meteorites Light Revealing Powder, accentuate the high points of your face with the shimmering highlighter, and seal the deal with a healthy flush from the playful pink blush. 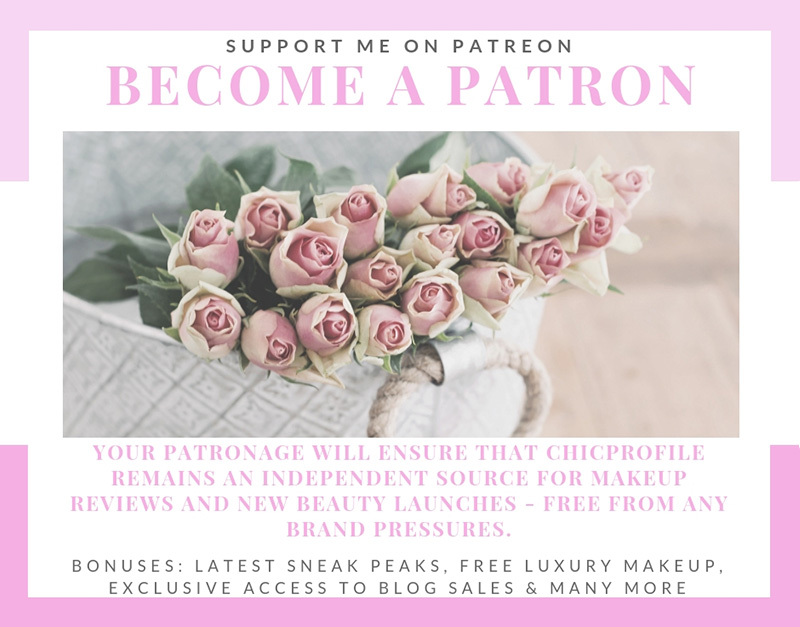 Housed within a beautiful baby pink metal compact, Guerlain Meteorites My Palette would make a lovely gift (and an even better indulgent treat!). As it comes with a brush and mirror, it’s just perfect for popping into your handbag to ensure that you’re looking picture perfect everywhere you go. Illuminate the complexion with the Guerlain Meteorites Travelling Compact – Light Revealing Powder and Brush Gift Set, a dreamy duo containing the much-loved finishing powder and accompanying powder brush. Finely pressed into a mosaic of correcting and mattifying shades that will make your complexion glow with the purest of light, the Meteorites Compact will bestow a featherweight veil of powder, leaving the skin soft, smooth and beautiful with imperfections blurred away in a wave of stunning luminosity. 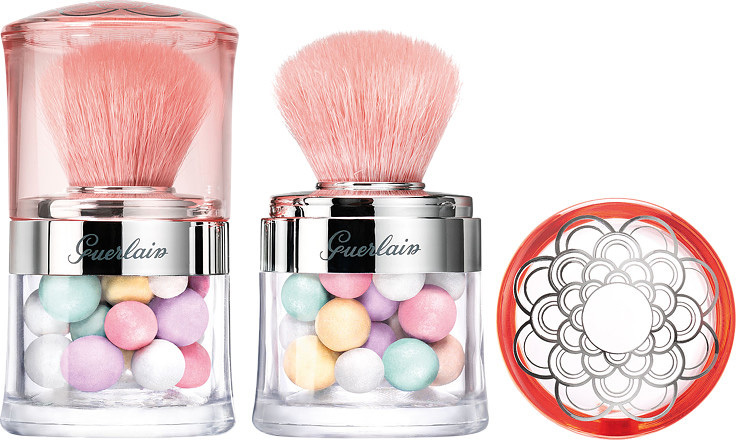 When paired with the Guerlain Meteorites Brush every application will be turned into a moment of complete pleasure. Expertly crafted, the specifically designed head contains long, soft natural bristles that will effortlessly pick up product and embellish skin seamlessly with a touch of radiance. Illuminate the complexion with the Guerlain Meteorites Travelling Pearls Duo Gift Set, an exclusive duo made of two glow-giving and radiance enhancing Meteorites Pearls together with an integrated powder brush. A confection of yellow, green, pink and champagne-hued pearls are nestled safely together, just waiting to disperse an endless glow onto the skin. Holding the secret to Stardust technology, a light creating polymer, this iconic finishing powder transforms light that is invisible to the naked eye into perfectly tailored luminosity onto the skin. The integrated powder brush will sweep just the right amount of Meteorites onto the face, creating a picture perfect finish with a beautiful lit-from-within look. These delicate pearls will blur imperfections and illuminate the complexion in a single stroke.